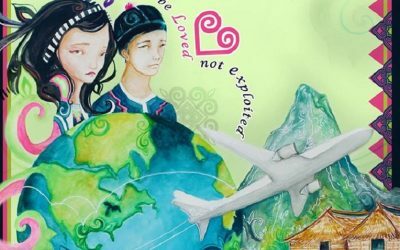 In 2005, the Hmong Women’s Action Team (HWAT) began its Dialogues Project to re-engage Hmong women in conversation about their future. 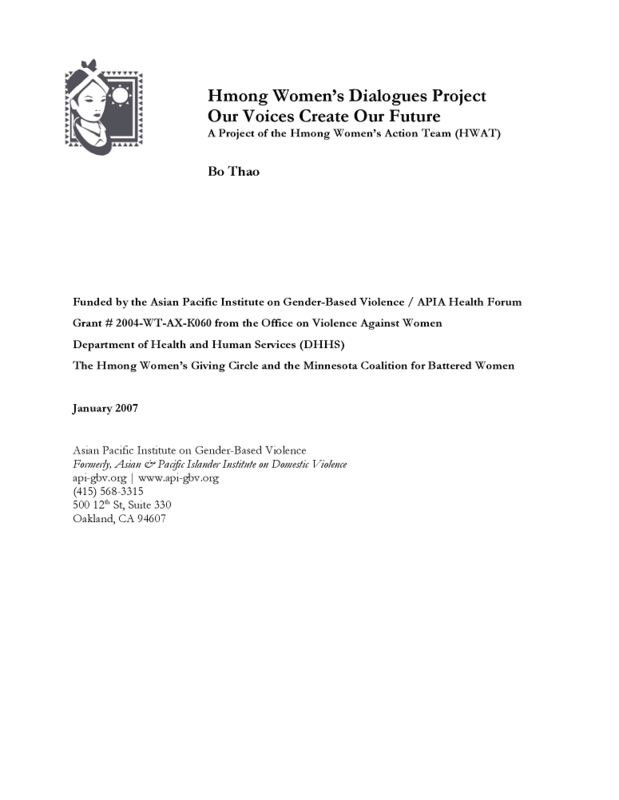 This document offers some background information, provides a summary of the conversations, and makes recommendations for action based on the voices of Hmong women. The principal author of this report is Bo Thao with contributions from MayKao Yangblongsua Hang and members of the Hmong Women’s Action Team.